English Premier League 2017/2018. Highlights, results and league table. 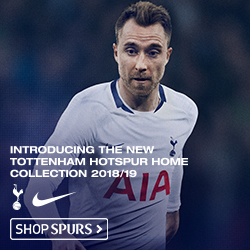 Here you can find the latest English Top Clubs supporter’s gear(football jerseys, football kits and accessories) and Football Tickets and Packages for English Premier League matches.